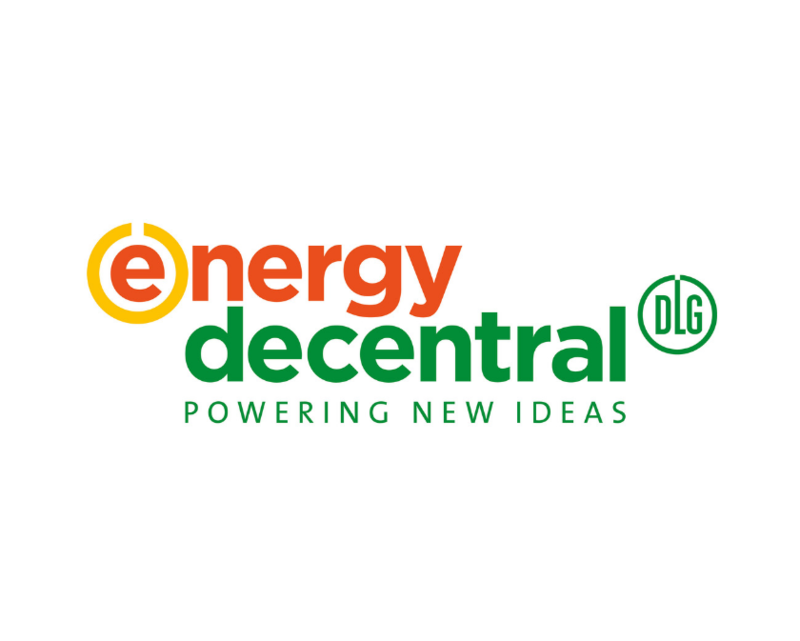 Energy Decentral, the international trade fair for innovative energy supply, is held at the Hannover Trade Fair Center alongside EuroTier. The fair focuses on the areas of biogas, engine systems, solid fuels and smart energy. The future poses great challenges for the biogas industry and the economic and legal framework conditions are becoming increasingly difficult, so the Energy Decentral show offers an interesting and high-quality exhibition for the sector and the international audience it attracts.